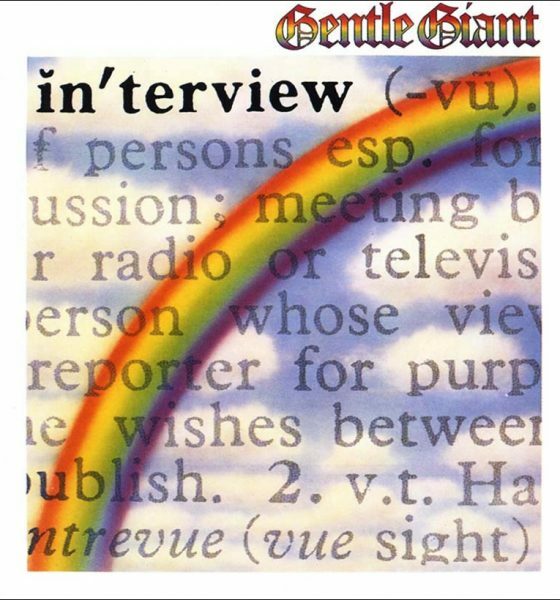 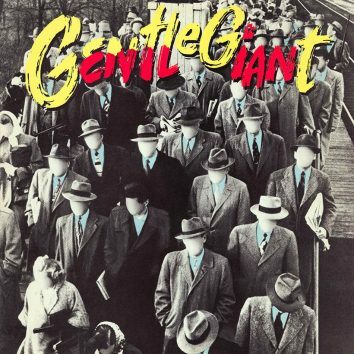 Gentle Giant’s final album, ‘Civilian’ shocked many, but was full of hooky, chorus-heavy rock/pop songs as visceral as anything the new wave had to offer. 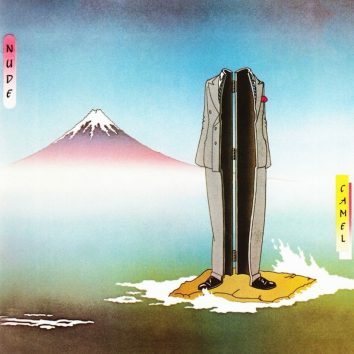 The album was a concept record based on the remarkable story of Hiroo Onoda. 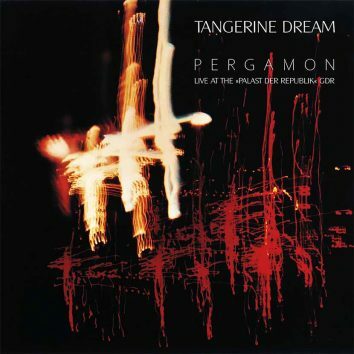 In January 1980 Tangerine Dream became the first western “rock” band to perform in the German Democratic Republic, resulting in the stunning album Pergamon. 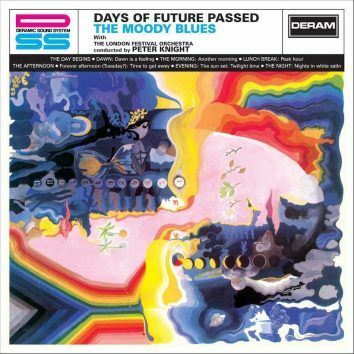 The group’s destiny turned in a new direction with their January 1968 UK chart entry. 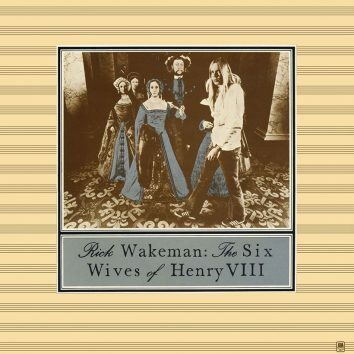 After leaving Yes, Rick Wakeman’s first solo work, ‘The Six Wives Of Henry VIII’, was an ambitious concept album that remains a jewel in his crown. 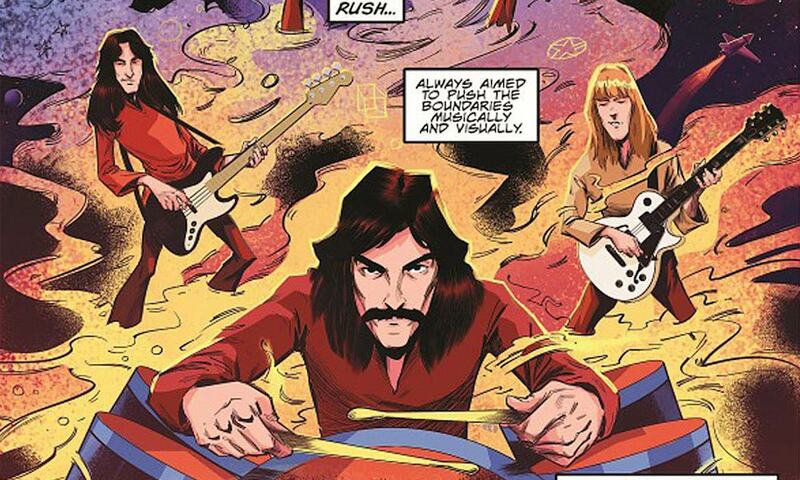 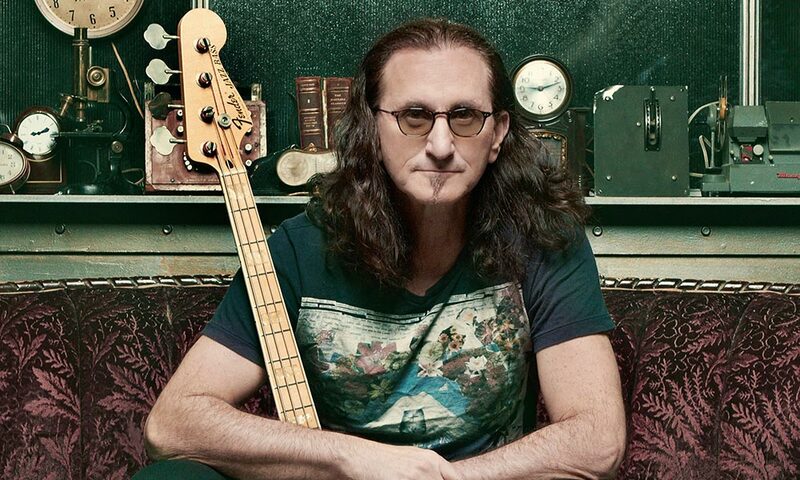 Peter Bardens came to the attention of record buyers when he joined Camel, but before this he'd already built a formidable reputation as a keyboard player. 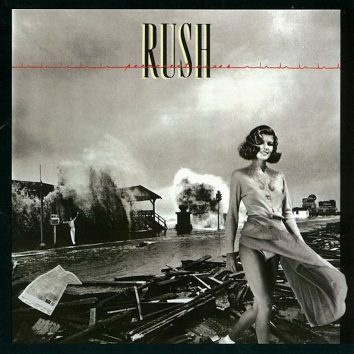 Perhaps the best-known LP by the English outfit, the album is seen by many as their finest hour. 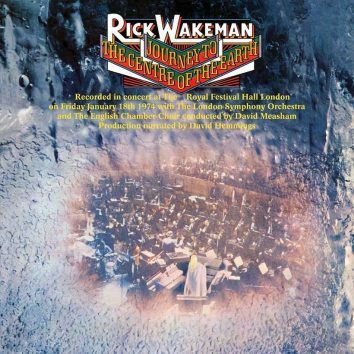 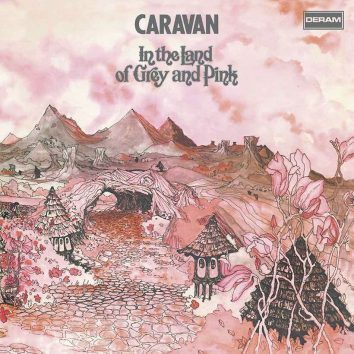 The ambitious ‘Journey To The Centre Of The Earth’ was recorded on 18 January 1974, as Rick Wakeman recorded live with a choir, an orchestra and a rock group. 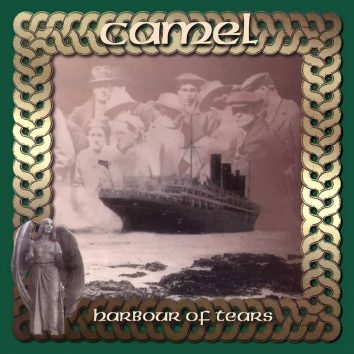 Seen as a return to Camel's principles, Harbour Of Tears represents an extended rumination on 19th-century Irish famine immigrants heading to America. 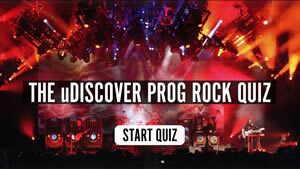 On 15 January 1977, the progressive innovators debuted on the UK chart with their eighth album. 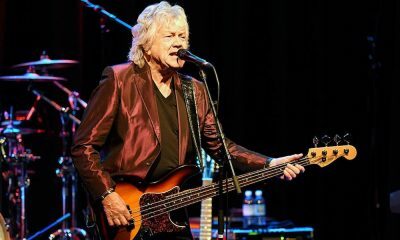 After five more US concerts , Lodge will be back in his home country for dates in Milton Keynes and London in April 2019. 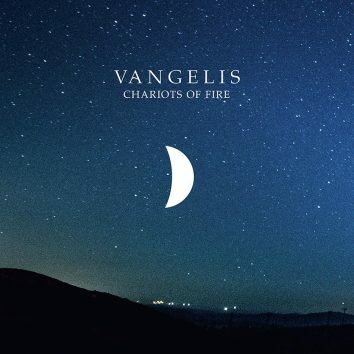 The recording is the second track to preview the artist's new album of solo piano pieces, released on Decca Records on 25 January. 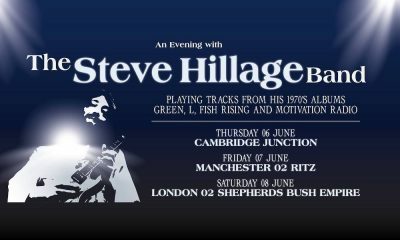 Hillage will be joined on the dates by the current line-up of his former band Gong. The bassist and vocalist immersed himself in completing his book after his band announced they were retiring from the road.